The Gone Tribe has recorded it’s first project in fifteen years. This past March Doug assembled a group of musical friends to record at Mick Hargreaves Lantern Studios in Manorville New York. The project titled “the Peace and Love Project” was recorded live and featured music and improvisation very much in the moment. .Jim Fleming played violin and electric guitar, Greg (Mando Grin) Butler played mandolin, Craig Privett perfromed on bass guitar, Brian (Uncle B) Johnson played percussion and Doug played his 1963 black diamond Ludwig drums. 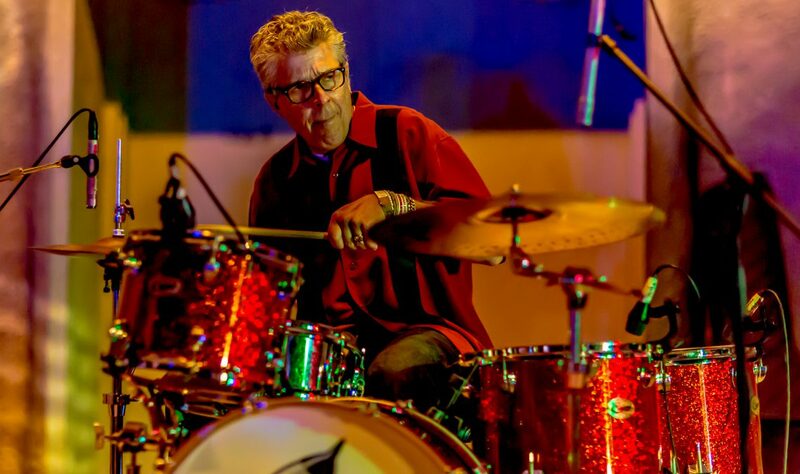 All songs were written by Doug with the exception “Papa’s Rag” and “Lilly’s Smile” which were both written by Mike Munzer and “TBD” written by Greg Butler. 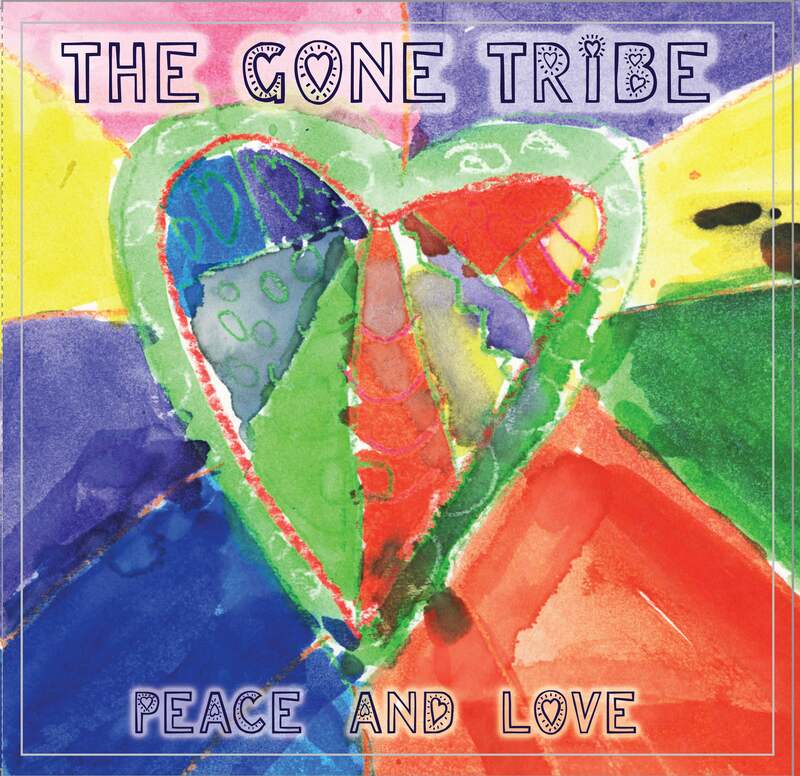 You can check out samples from the Peace and Love project along with other Gone Tribe samples by visiting the Gone Tribe at Reverbnation.